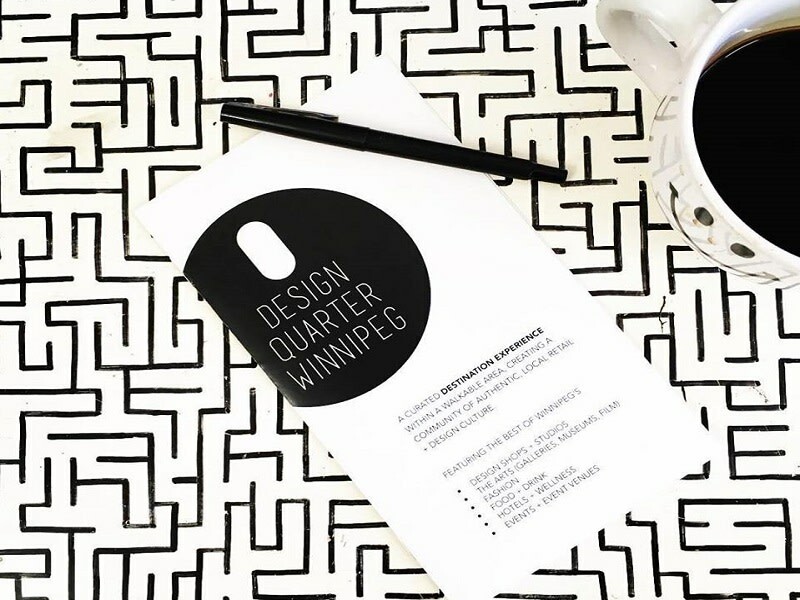 DESIGN QUARTER WINNIPEG is a curated destination experience within a walkable area of our city, creating a community of authentic, local retail + design culture aimed at providing a go-to platform for design-conscious consumers to experience Winnipeg's central hub of creative + innovative destinations! 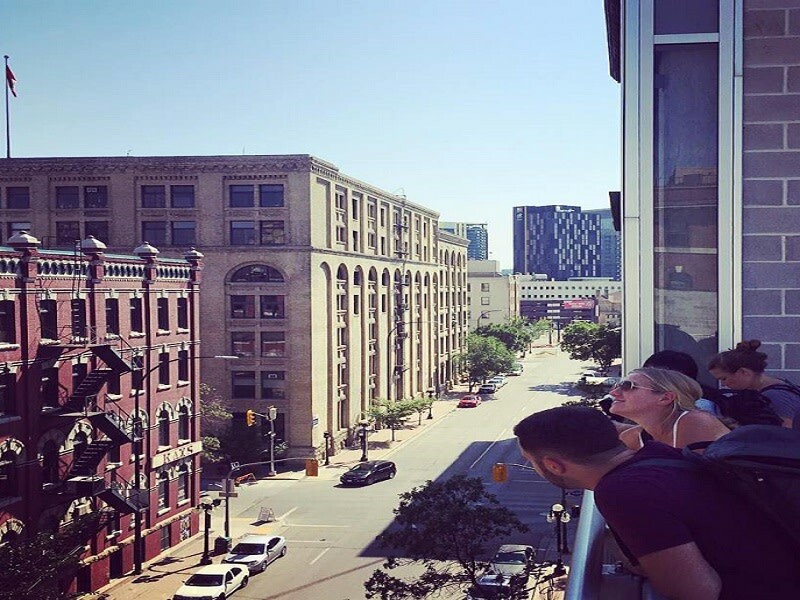 As a design-conscious consumer visiting central Winnipeg as a local or a tourist, you are able to pick up a map, visit our website, and follow us via social media to pinpoint all of the authentic, local, design-driven experiences our city has to offer. 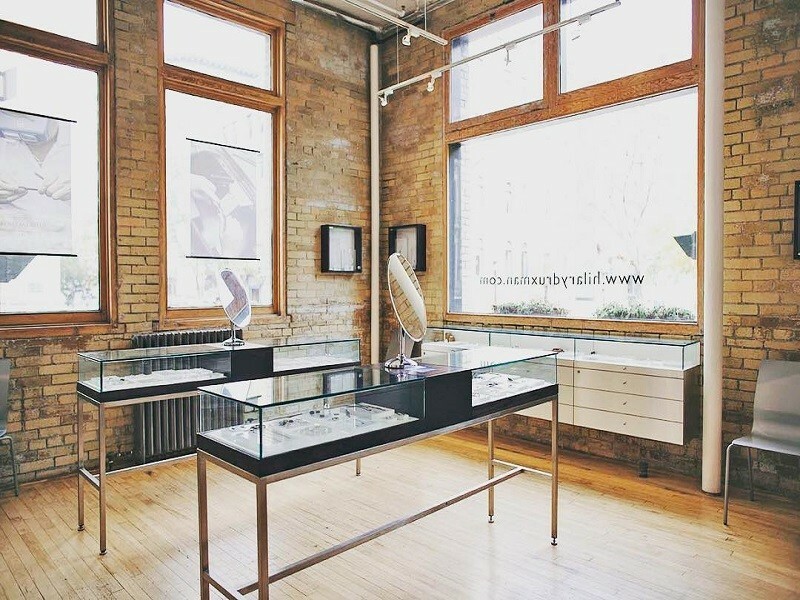 You can expect to take in the best in our city's local design retailers + studios, restaurants, fashion designers, art galleries, cultural events and much more by participating in the Design Quarter's curated experience. 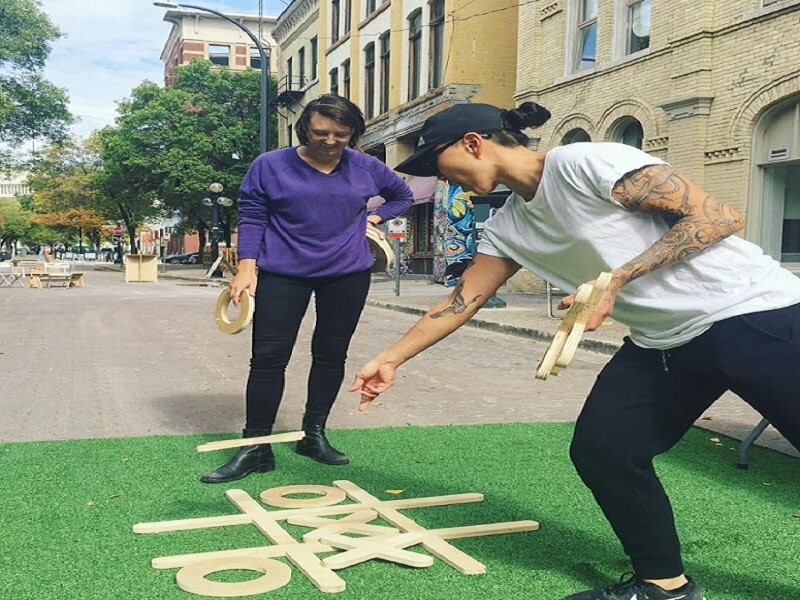 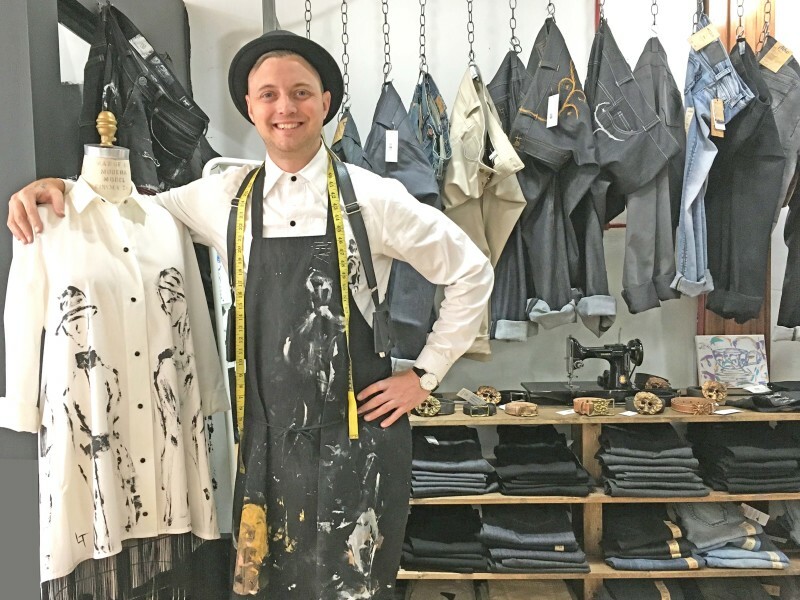 Our connected community of creative retailers and makers are highlighted in this one, navigable + walkable area of diverse design culture. 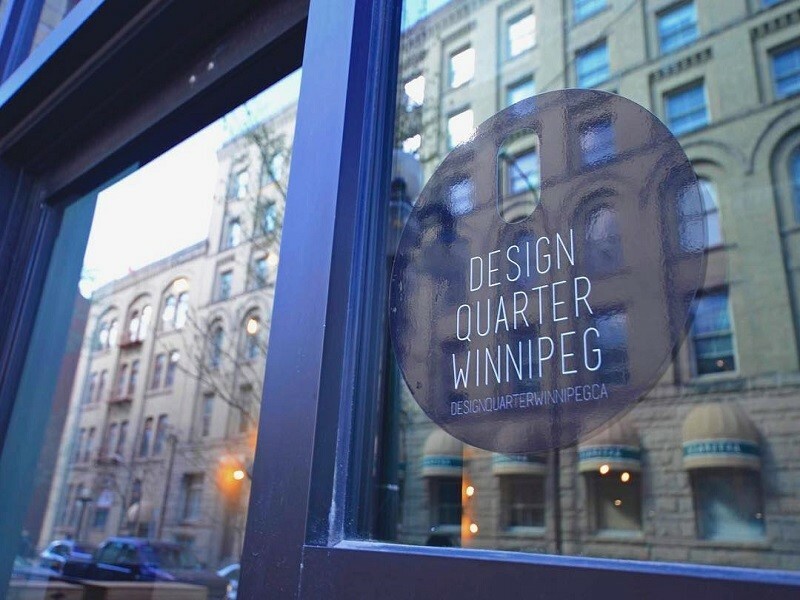 Design Quarter Winnipeg (3 of 3) from Design Quarter Winnipeg on Vimeo.